Light weight Taekwondo Sparring Gear sports bag. 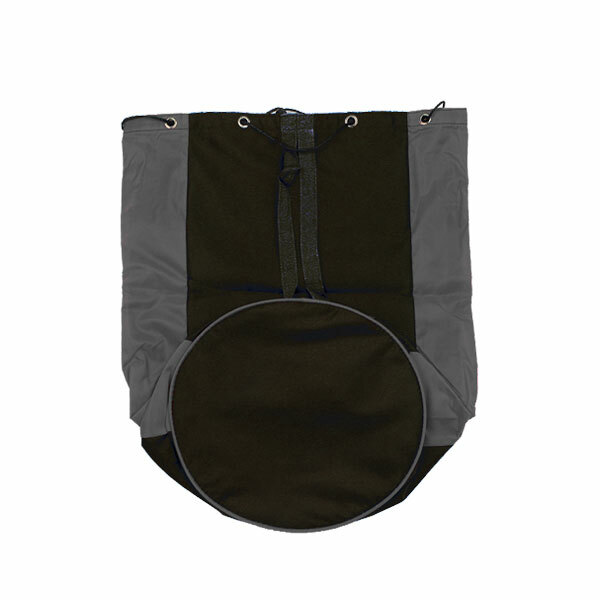 Made of durable nylon, pull up string closure, easy to carry with double back pack strings. 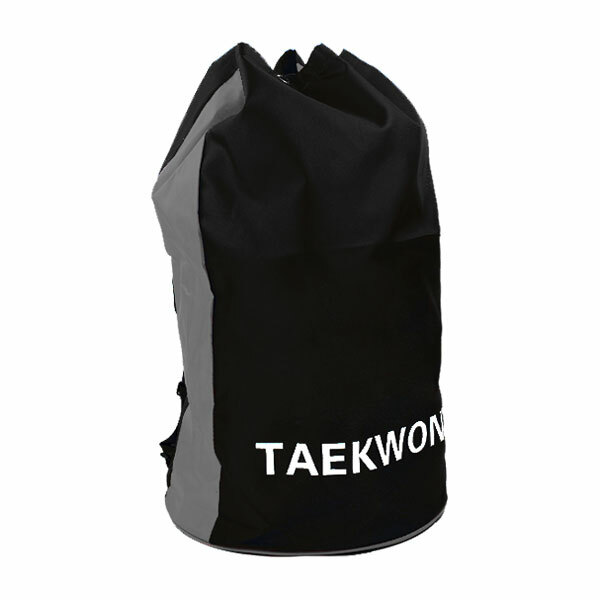 Comes with Taekwondo imprint Only. 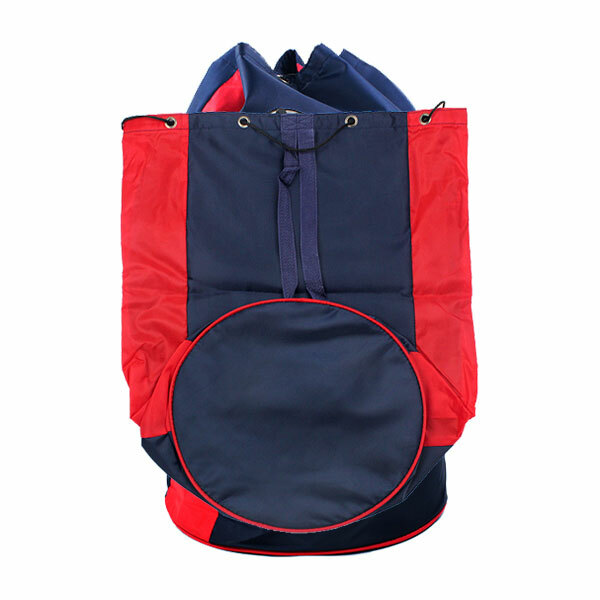 Easy to handle for kids. 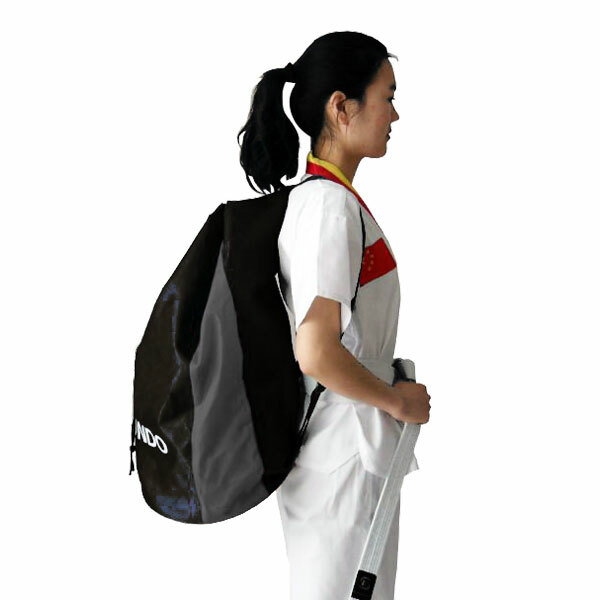 It has full capacity to keep, shin guard, glove, head guard, arm guard, chest guard, groin guard & foot protector. To See a full range of sports bags CLICK HERE!